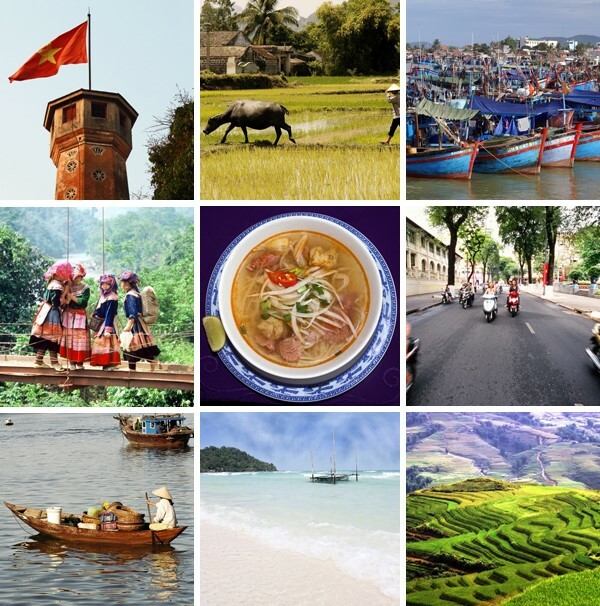 There are many reasons why we love Vietnam, but if you pinned us down we’d have to choose its wonderful variety. 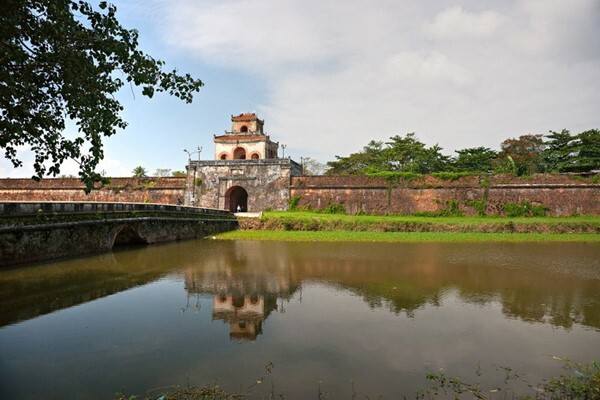 There’s something to entice and excite every visitor: city lovers will thrive on the energy of Saigon, foodies will delight in the fresh flavours and street food, history buffs can explore the many UNESCO World Heritage sites, and beach bums can find their very own square of pristine sand. Vibe: This riverside mansion oozes class, but the atmosphere is informal and welcoming. 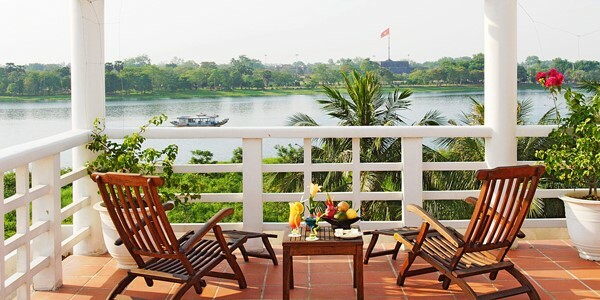 Setting: Nestled on the banks of Hué’s Perfume River, just 100m from a dragon boat pier to the pagodas – an ideal base for exploring its vast cultural heritage. The Citadel and Forbidden City are within walking/cycling distance. Why we love it: We think this is easily the best option in town. In particular, our guests rave about the restaurant, which serves an array of mouth-watering local and international dishes (think fresh pork and prawn rolls with sweet and sour sauce – yum). 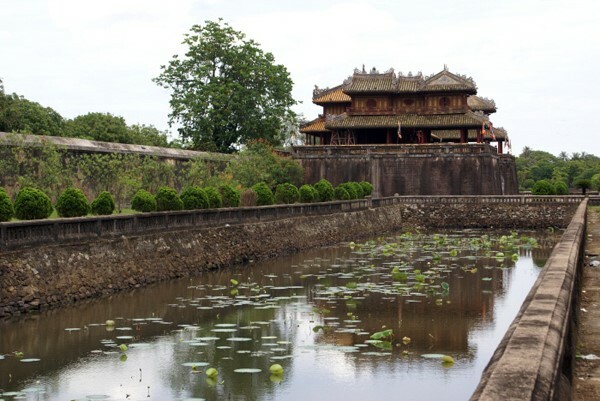 Must do: If time is tight, do the half-day guided tour with a boat to Thien Mu Pagoda, take a car to the Citadel, and finally visit Tu Duc tomb (the loveliest of all). 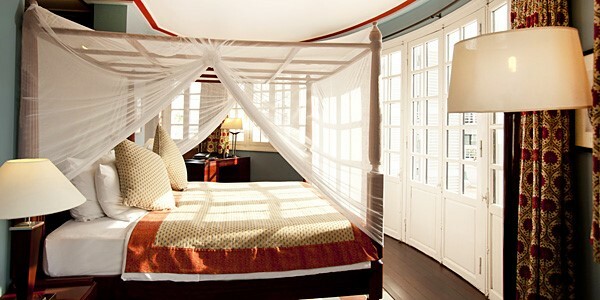 Vibe: A 12-room family-run B&B where guests are thoroughly looked after – a real oasis amidst the bustle of city life. Setting: Hidden down an alleyway flanked by playing children and bubbling pots of Pho, in a residential district of lively Saigon. 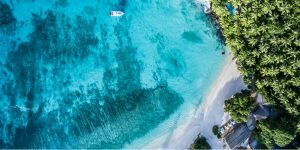 Why we love it: All of our guests mention the friendly, helpful staff, who give great sightseeing and eating recommendations. 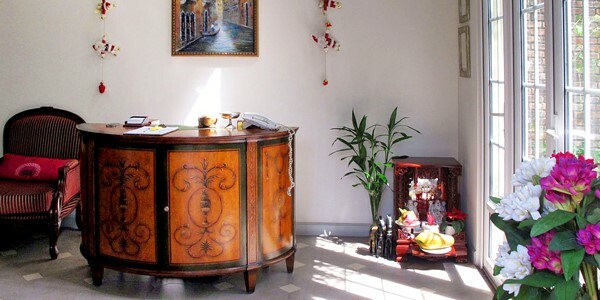 They also relish being in an authentic neighbourhood just a stone’s throw from the centre. 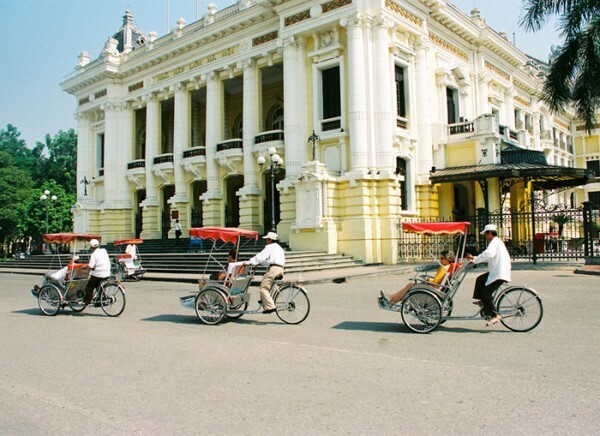 Must do: Take a tour of the city on the back of a ‘cyclo’ (motorbike). 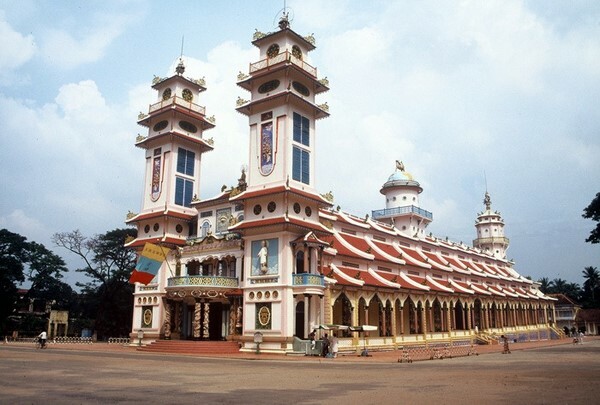 Saigon has an unbelievable energy to it and is a real assault on your senses, with vibrant colours, delicious and disgusting smells, a cacophony of horns, and serenely peaceful temples. 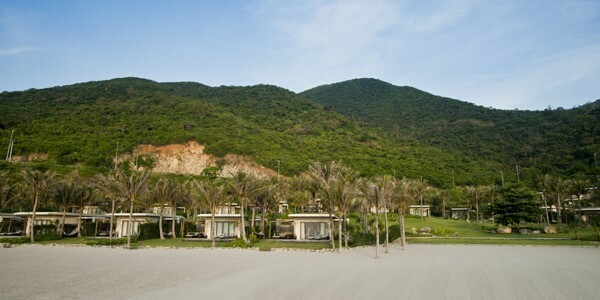 Vibe: A relaxing beachside resortwhere you’ll have no trouble switching off. 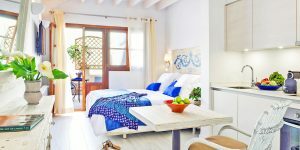 Setting: Low-level villas scattered amongst tropical gardens and swaying palm trees, backed by a beautiful stretch of private sand. 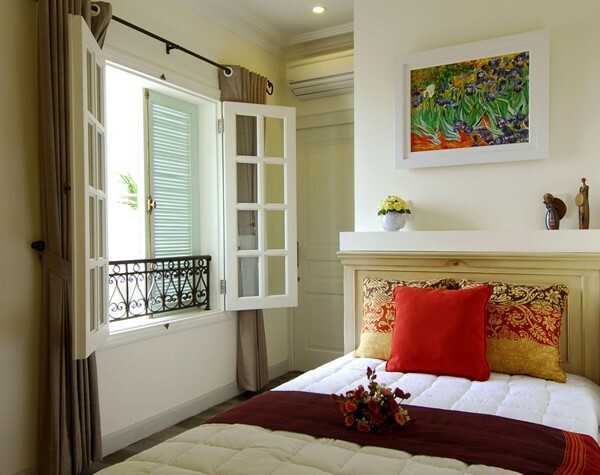 Lively resort town Nha Trang is a 20-minute drive away if you tire of lazing: shop at the daily Dam market and visit Cham Ponagar Temple and the Long Son Pagoda, which is famous for its white Buddha statue. Why our guests love it: It’s suited to everyone, from couples and families to groups of friends – there’s plenty of space for everyone plussome great activities on offer. We cooked up a storm in the Vietnamese cooking class (even if we do say so ourselves). Must do: Even if you’re not staying in one of the Cliff Villas, it’s worth walking or getting a buggy to the furthest one. Outside is a bench where you can enjoy the beautiful views over the next beach along. 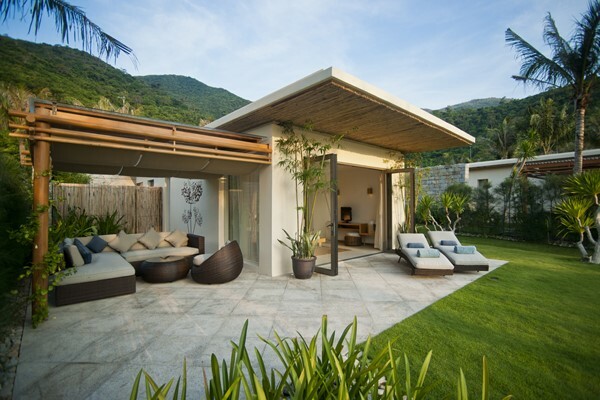 Read more about this fascinating country in our insider’s guide and browse our full collection of boutique hotels in Vietnam.